PETALING JAYA: KLK Land has unveiled its Rumah Selangorku, Hibiscus 2 Homes in Bandar Seri Coalfields, Sungai Buloh. Interested applicants can now apply online at ehartanah.lphs.gov.my, and to select Daerah Kuala Selangor, Mukim Ijok and Property Type D, 1,000 square feet in the application. Receiving overwhelming interests from the public, KLK Land offered assistance to guide registrants to apply through the official website of Lembaga Perumahan dan Hartanah Selangor (LPHS). Hibiscus 2 consists of 224 units of two-storey 18×60 feet terrace homes with a built-up area of 1,000 square feet. It is with individual freehold land titles, and located within the master plan township of Bandar Seri Coalfields. The units with three bedrooms, two bathrooms and quality fittings and finishes cost RM205,000 each. 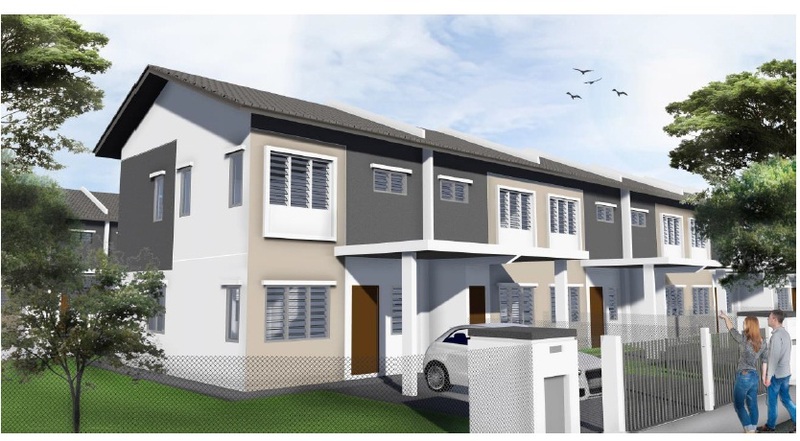 Situated within the rapidly growing vicinity of Sungai Buloh West, it is designed for homebuyers seeking their first home within a comprehensive township with easy access through highways. Hibisbus 2 is located adjacent to the recently completed Senna Homes (20’ x 70’). The masterplan of Bandar Seri Coalfields is a 1,000-acre freehold township development comprising mixed commercial and residential properties such as shop offices, commercial complexes, bungalows, semi-detached homes, superlink homes and terrace houses. It is equipped with public amenities and facilities including primary and secondary schools, kindergarten, hypermarket, petrol station, police station and a private clubhouse. In the heart of the township development, there is a 50-acre Central Park with lush landscaping, a full-size football pitch, jogging track, cycling path and more. There is also a clubhouse adjacent to the central park, schools and a shopping district in the pipeline.